I have no real time to do any substantive postings right now, and I want to get back to the '20 questions series' in that regard before I move onto other topics. 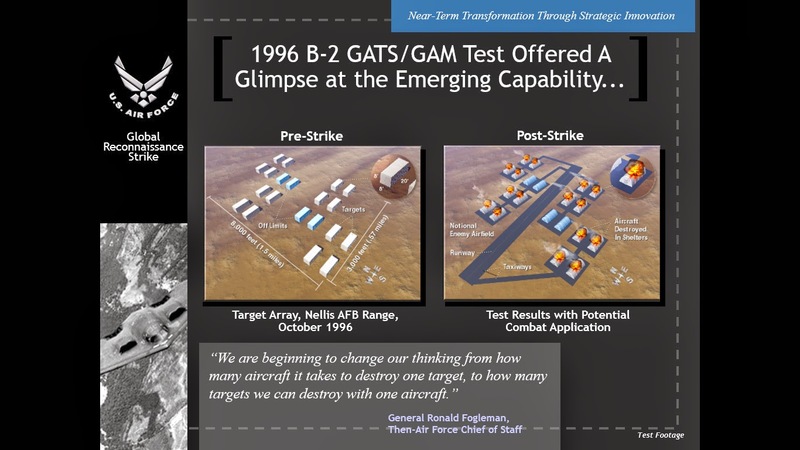 But I could not let this anniversary pass without a nod to what may have been my biggest contribution to National Defense (six years after retiring from the AF) at that time. I'm the guy who told the Air Force in 1998 that unless the missions are too long for the aircrews, they shouldn't bother to forward deploy: They could do more operating from home station. The B-2 was getting beat up (wrongfully--sound familiar?) for not being 'deployable'. The program SPO came to my 'shop' and contracted us to accurately describe where any shortfalls were and recommend corrective action. The first question in answering that question is: "Under what circumstances will it make sense for the B-2 deploy instead of operate from Whiteman AFB?" the second question was "When it does deploy, where should it deploy to?" The analysis showed a clear answer to both questions: deploy rarely and only a handful of locations would provide coverage for the entire globe. Because when units deploy, it looked like it took at least a week to get packed up, move, get set up and start forward operations. The B-2s in most circumstances spend that week getting a head start (in servicing aim points) on any other system that has to deploy, and the B-2 and B-1 experiences in Allied Force actually played out to prove that assumption. Once a system is forward deployed, the logistics of feeding fuel, munitions and everything else is tougher than the logistics of doing same at home base. 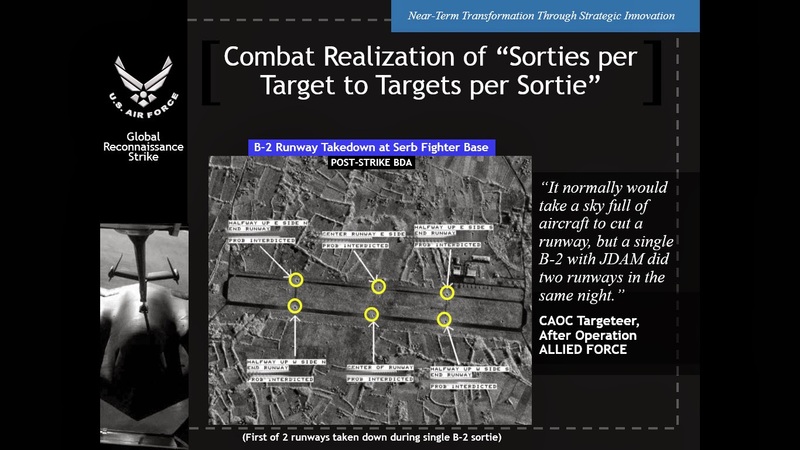 I had modeled that even if the forward deployed system was able to adequately generate sorties for all their airplanes 'faster' (because they were closer) that for a six bomber package, all the unit at home station had to do was add one aircraft at home station (easily done) to surpass the deployed sortie rates. When I briefed my findings to the 509th at Whiteman in the summer of 1998, I had one maintenance officer tell me after the brief that when a package forward deploys, the first airplane that breaks hard usually becomes the forward deployed parts bin and 'hangar queen'. They probably wouldn't even need to add a plane at home station to equal the 'forward-deployed" effort. One of the positive developments that came out of the effort before Allied Force was that the Air Force decided to get off the dime and start setting up, at key FOBs, the portable shelters they had been developing. By the time Allied Force kicked off, there was significant movement in that area which would pay off not very much later in Operations Enduring and Iraqi Freedom (another war story). To commemorate the anniversary the B-2's successful combat debut, here are a few slides extracted from a General Hawley brief. I got my hands on it in early 2000, but it was probably one of the last big presentations the General made before retiring in mid-1999. F-35 "price sinks to US$80-85m" in FY2019 Dollars? F-35 Numbers Growing, Prices Falling? Australia looks like paying a less than expected $US80-$US85 million for each F-35 Joint Strike Fighter aircraft and that could drop if production ramps up. That's much cheaper than recent indications of over $US100 million ($A111.73 million) per aircraft. 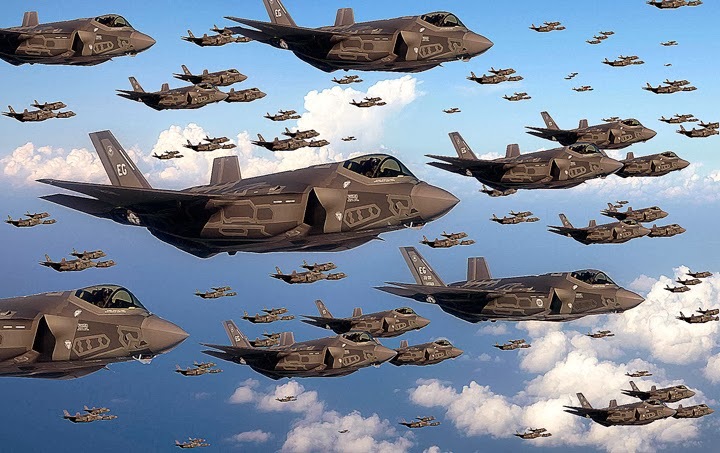 Lieutenant General Chris Bogdan, who heads the JSF acquisition program for the US military, said the price included profit for JSF manufacturer Lockheed Martin and was in 2019 dollars, accounting for inflation. That's less than the $130 million budgeted price for each of Australia's first two, which are in production set for delivery in the US later this year and next (Read it all here ). The initial reaction around the web appears to be muted to say the least, especially compared to what it has been whenever hypothetical and amorphous outside cost 'estimates' have gone up. Could the Anti-JSF bias be any more blatant? He added that “Don't know if ‘contradiction’ is the right word to use or how you did the math or what is included in a FUC ... but the reality is we've been buying aircraft at a lower cost than what are in budget estimates” such as the FUC figures quoted above. “For example, in LRIP 7 (buy year 2013, delivery 2015), we negotiated with LM the price of $98 million for an air vehicle and we fully expect to negotiate a lower price in LRIP 8 and a lower price in LRIP 9,” he said. Is it in your inability to do math: you can't or refuse to put two and two together without insisting it must be something other than 4? Or is it that you don't understand 'learning curves' and Economic Order Quantities? Somebody-- anybody!-- please, help that man. Evidently this Don Bacon character has found a European home, so that we now have a strange alliance formed between a European Defense PR Flack and an US Anti-Defense Isolationist. Interim capability currently allows the F-35s to survey the battle space, absorb information and give the department a clear picture from an individual perspective, the general said. 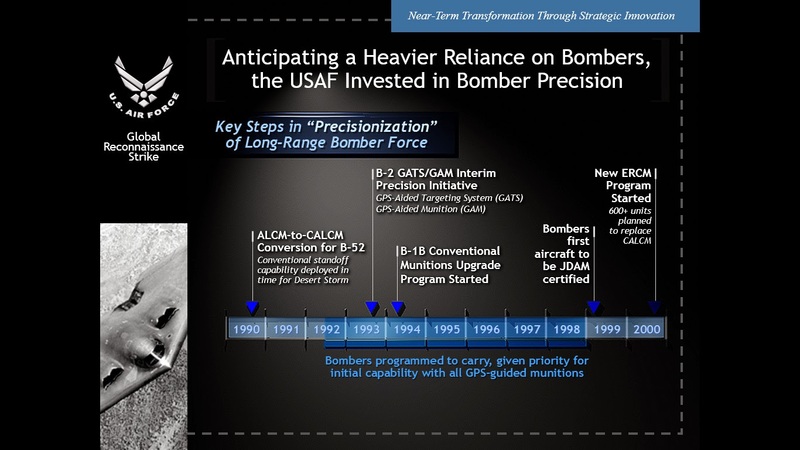 Meanwhile, he added, the software development aims to ensure not only that two jets can assess and fuse the information, but also that multiple systems can share and process the data -- systems such as F-22 Raptor fighters, Airborne Warning and Control System aircraft, B-2 bombers, satellites and ground stations. Bogdan explained that finishing interim capability as quickly as possible with the resources at hand will help the program move to the next development phase. So far, he said, airframe and engine production schedules are stable and predictable, measuring milestones in days and weeks, not months and years. “It’s more important to know when those lines will come out so we can get them to those bases and start that stand-up,” the general said. The developmental test program is 50 percent complete for 28 F-35s, Bogdan said. At this time last year, he added, the program office delivered about 36 airplanes, with plans this year to deliver 36 to 38. --"The developmental test program is 50 percent complete for 28 F-35s" makes absolutely no sense. Pssst. Don. Look at the passage again. 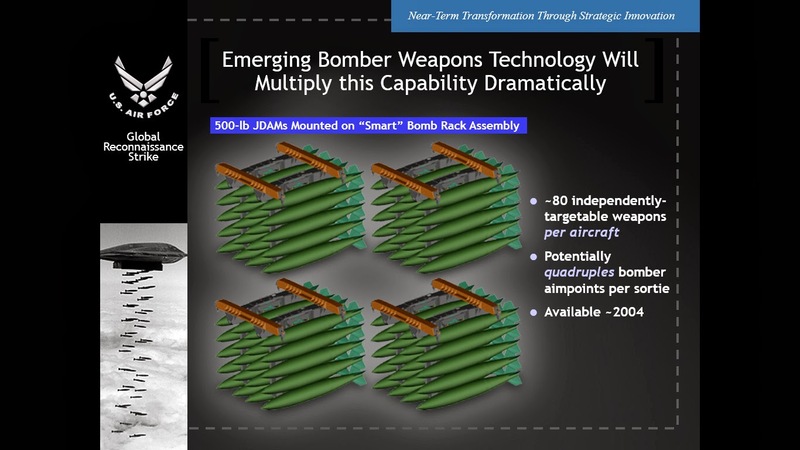 Keep looking at it until you realize the paragraphs are about the same topic: Interim Capability. Bacon's comments on the DAS indicate a lack of technical knowledge impervious to reason, so I won't waste my time on them. Note: A friend e-mails me that he thinks Mr. Bacon is a retired Army officer. If so, I suspect he was the 'classification' of officer that Baron Kurt von Hammerstein-Equord warned us about. The rest of the JSF Defamation League seems silent for now, but why do I suspect they are all just comparing notes to get their story meme straight? 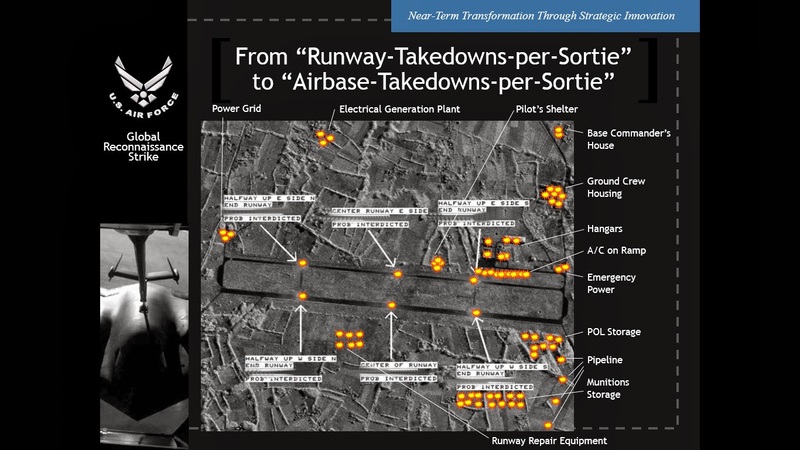 The Joint Strike Fighter/F-35 Program: A Canadian Technology Policy Perspective? I checked my inbox at work today and had a link to the latest Air & Space Power Journal pop up. Some good stuff in there as usual but there was one piece 'that was not like the others'. In "The Joint Strike Fighter/F-35 Program: A Canadian Technology Policy Perspective" by authors Dr. Danny Lam and Dr. Brian Paul Cozzarin, I found a rambling, disjointed case against (I'm pretty sure) the F-35 for Canada. Now I don't give a dang whether or not Canada buys F-35s as long as they don't buy something less capable or survivable. Then I'll only care for the people who will fly them. I read through it pretty quickly (it is not exactly 'deep') and I have to say it smells more like a political hit piece than a serious assessment of the F-25s pros and cons. 2. Major Premise: Source code needed for best value for Canada and not available because US controls. Sources referenced do not support argument. 3. Minor Premise: F-35 effectiveness 'deficient'. Sources? They rely on Harpoon 3 video game. Results= Deterministic GIGO. Also rejected by AUS Military. I see I have a few characters left. - Note to authors: without hardware, software just lays there. To redirect the thread back to commentary relevant to the material presented, the authors attempt to make a case that F-35 procurement is not 'worth it' for Canada unless Canada gets the F-35 source code, and they appear to presume that Canada will not. After only a quick read-through I have concluded that when we strip away the manifold and in cases somewhat odd extraneous discussion, such as the supposed (asserted, not shown) influence of unmanned systems advances on the F-35’s complexity, we find at the heart of their ‘position’ are two arguments. By how these arguments are treated in the paper I would assert one is ‘major’ and the other is ‘minor’. 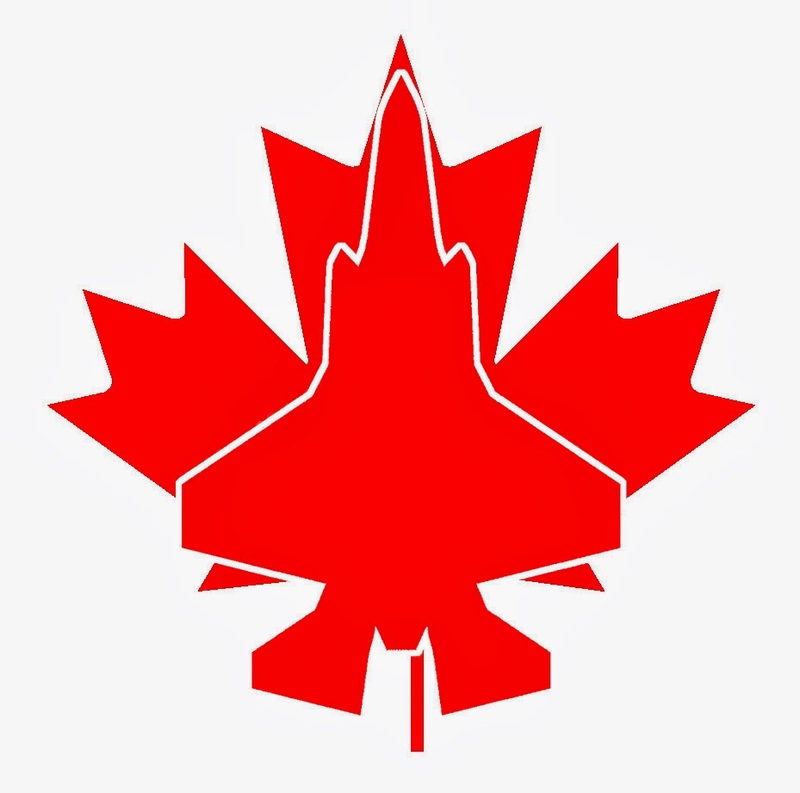 The authors major argument is that due to the nature of the US-only ‘controls’ on the F-35’s software, Canada will not benefit from a large portion of future F-35 work, including sustainment. Setting aside the “plausible guess” (p.61) at the percentage of F-35 work that would fall under the ‘source code’ definition is STILL just a guess, the authors then proceeded to build and knock down a straw man argument based upon that “guess”. First it was asserted that nations other than the US will not be able to develop their own unique capabilities because of the US monopoly on the ‘source code’. Then it was noted that after some ‘difficulty’ the U.K. had received assurances that the U.K. would maintain “operational sovereignty over the aircraft” they were buying, but the authors follow that up with it was “believed that the United States in fact did not transfer the source code but gave the United Kingdom priority and assurance that its needs would be met by timely American-engineered upgrades”. “Nobody’s happy with it completely, but everybody’s satisfied and understands,” Wolf quoted Schreiber. None of the above implies that anyone “believed that the United States in fact did not transfer the source code but gave the United Kingdom priority and assurance that its needs would be met by timely American-engineered upgrades” as stated by the authors. This hints at some rather creative interpretation of the information provided by the two sources. I would assert the authors would have done better asking themselves: HOW was it that the U.K. would be able to “successfully operate, upgrade, employ and maintain the Joint Strike Fighter” and retain “operational sovereignty over the aircraft” WITHOUT having unrestricted access to the source code? Perhaps the answer to that question lies in the details of the F-35 software architecture itself: a topic oddly absent in the authors’ discussion. Without the ‘we need the source code’ claim the rest of the ‘missing out on the software value’ argument disappears. This leaves us with the minor argument: the F-35 isn't 'effective'. The authors attempt to diminish the F-35’s capabilities relying on….wait for it….. The infamous APA/RepSim Harpoon 3 ‘model’- based ‘studies’! 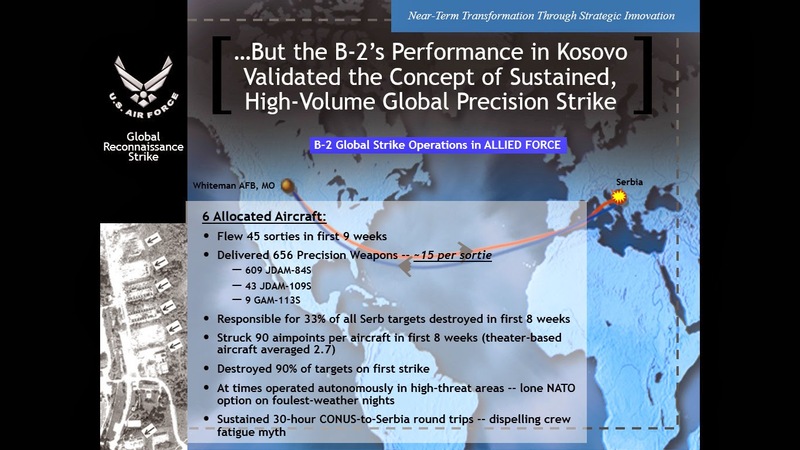 Air Vice Marshal Osley said the APA analysis was flawed through incorrect assumptions and a lack of knowledge of the classified F-35 air combat performance information.